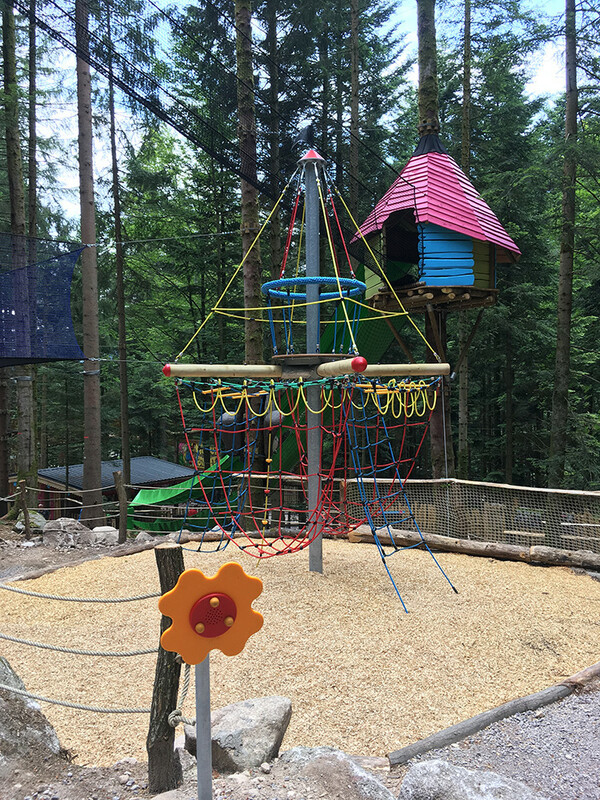 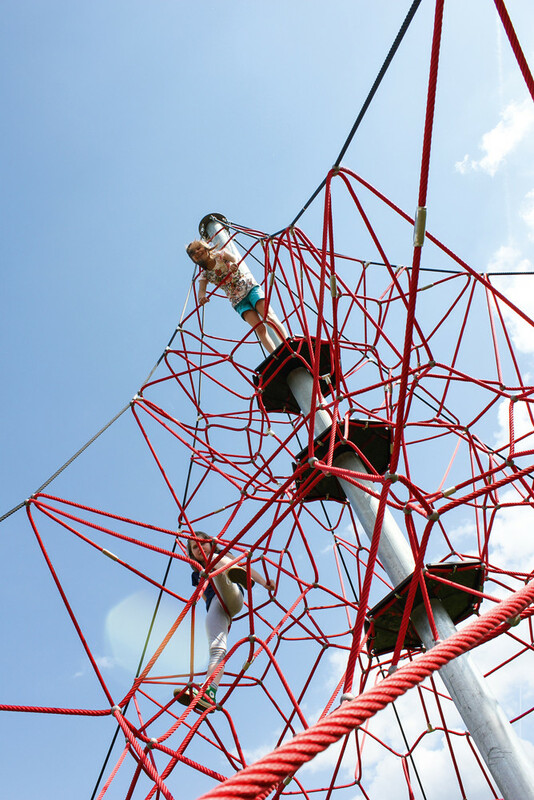 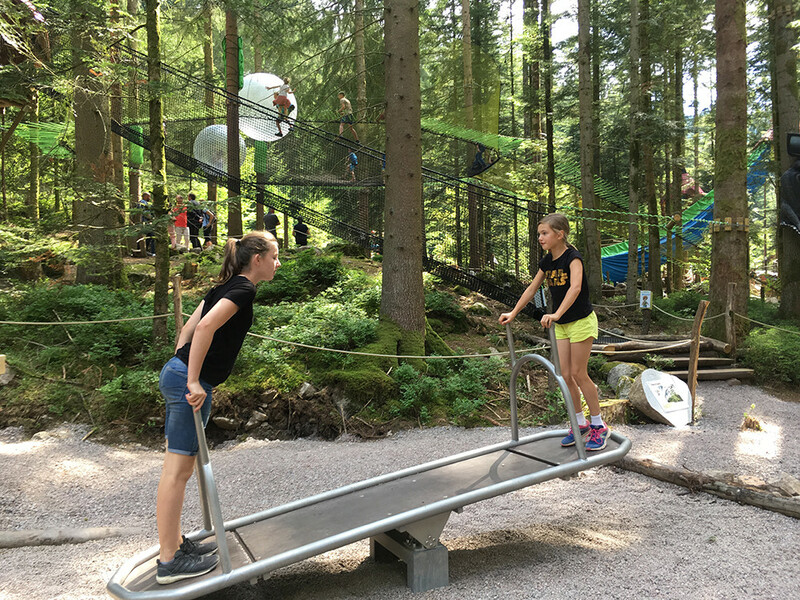 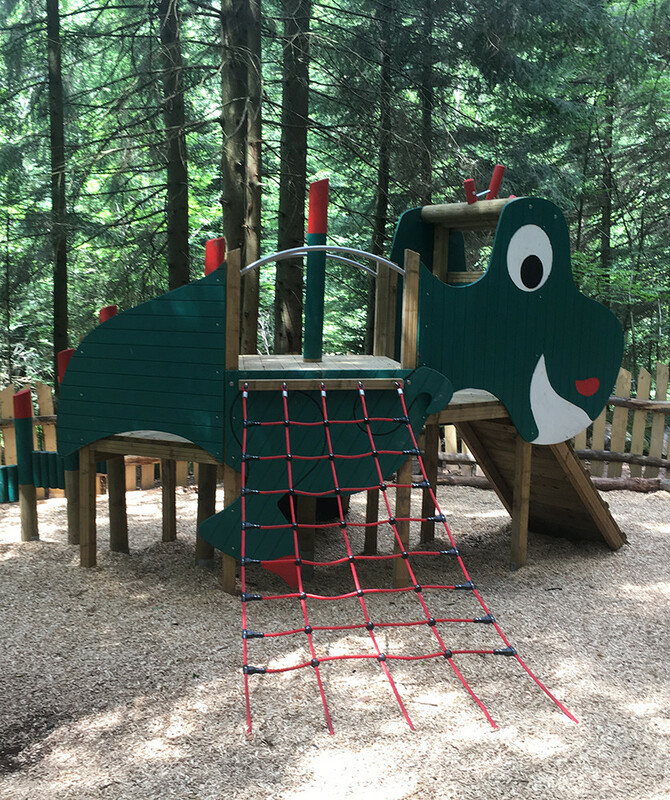 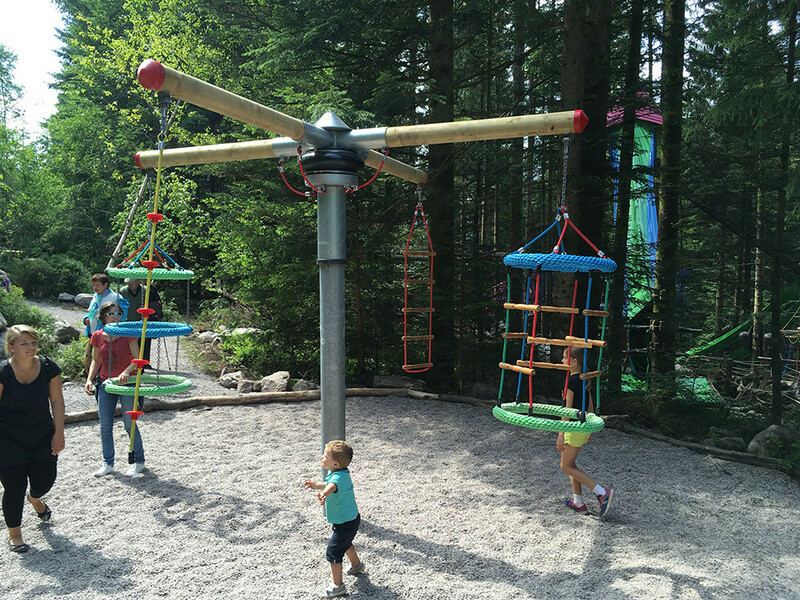 Add playgroung equipement to your forest arieal adventure park is a good way to keep the chlidren in your park. 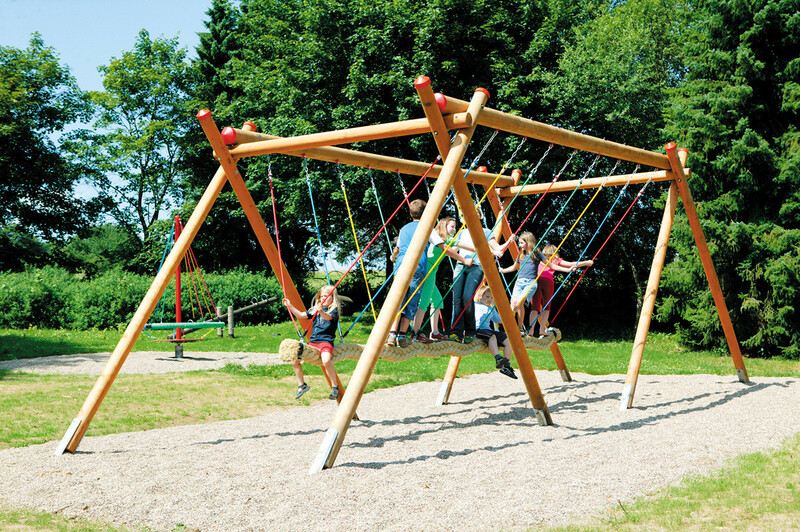 This will occupy in periods of heavy crowds. 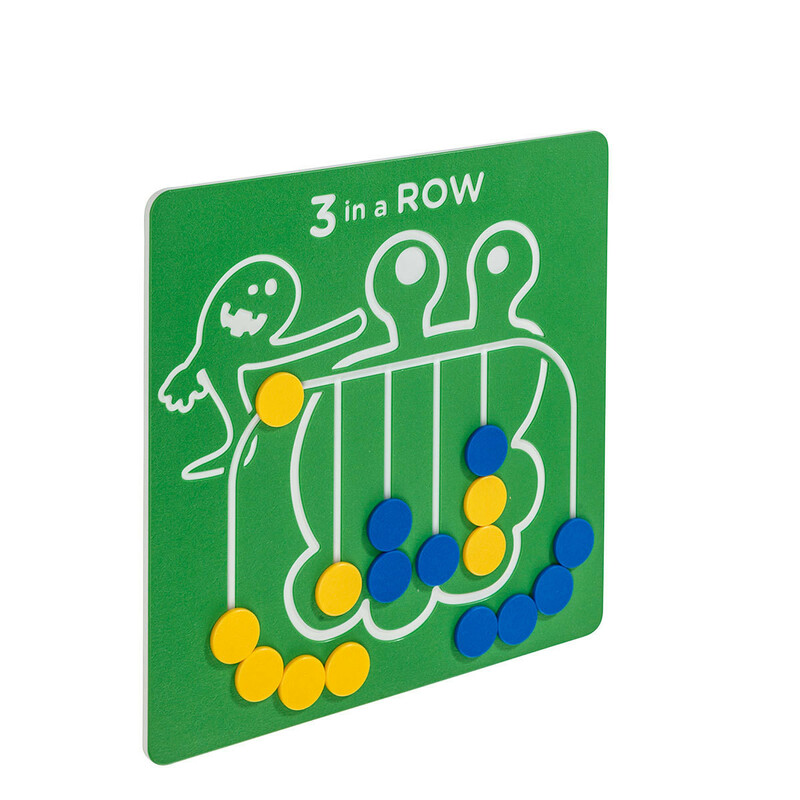 No operators need => easy to manage !